The head of Trian Fund Management LP, Nelson Peltz, launched a campaign to spilt E I Du Pont De Nemours And Co (NYSE:DD) into two separate entities. 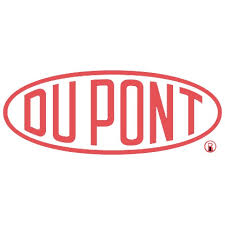 Trian Fund has $1.6 billion worth of DuPont’s shares and Peltz undermined the efforts made by DuPont’s management by calling them insufficient to improve the performance of the company. Trian Fund owns 24.3 million shares considering their $1.6 billion stake in E I Du Pont De Nemours And Co (NYSE:DD) and it is the sixth-largest shareholder in the company. Earlier, Trian Fund has forced and succeeded in breaking Kraft Foods Inc into Kraft Foods Group Inc (NASDAQ:KRFT) and Mondelez International Inc (NASDAQ:MDLZ).